Purchase a copy of the College Football America 2015 Yearbook for just $9.99. Week 3 of College Football is upon us and the staff of College Football America — Chuck Cox, Matthew Postins and Kendall Webb — will be back on the road again bringing you action from the high school and college ranks. Postins and Cox will be staying close to home. 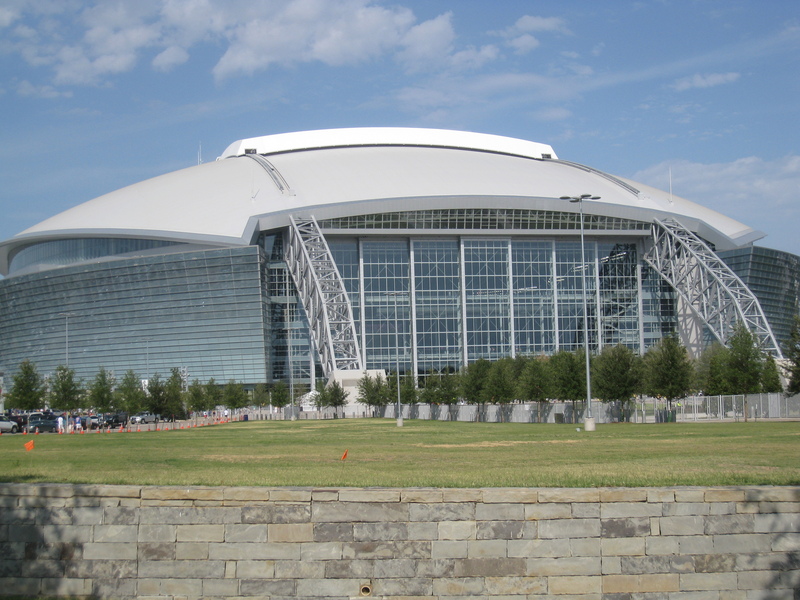 Postins will be at the Lone Star Football Festival in Arlington, Texas, for three games featuring Lone Star Conference teams. Chuck, meanwhile, will check out an NAIA game in Tyler, Texas, featuring Texas College. And Webb? Well, he has an ambitious lineup planned for Saturday, as you’ll see. We’ll see you on the road. For info on purchasing a copy of the College Football America 2015 yearbook, read on.